"He has a little stress fracture." Seamus Coleman is an injury doubt for the Republic of Ireland's games against Denmark and Wales in Dublin next month. Martin O'Neill's side have two Uefa Nations League matches in October which could decide their fate in the new tournament. However, it appears they will have to take on Wales and Denmark without their captain. 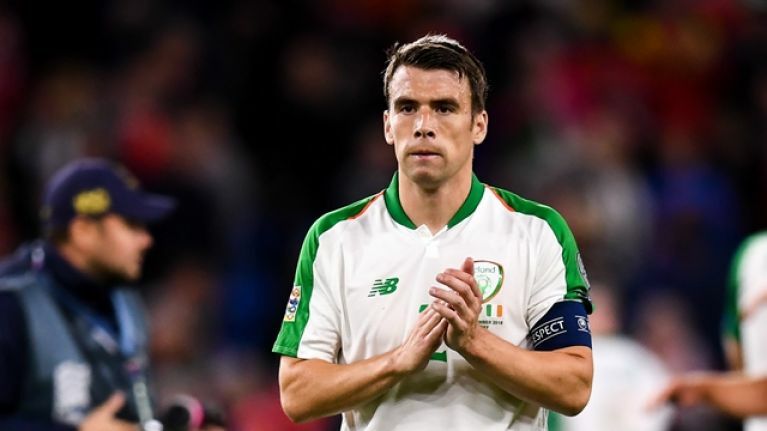 Following Ireland's 1-1 draw with Poland in a friendly on Tuesday night, O'Neill told RTE that Coleman has suffered a stress fracture in his foot. The Everton full-back sustained the injury in the 4-1 defeat to Wales last week in Cardiff and he played no part in the match against Poland. 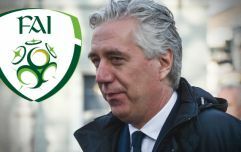 "Seamus went for a scan, he has a little stress fracture, which is a concern," O'Neill said. "He could easily have got a flight home, but he stayed with the team. He is a great captain, a really great captain. He is inspirational and obviously, we hope he is back in time for the games coming up." 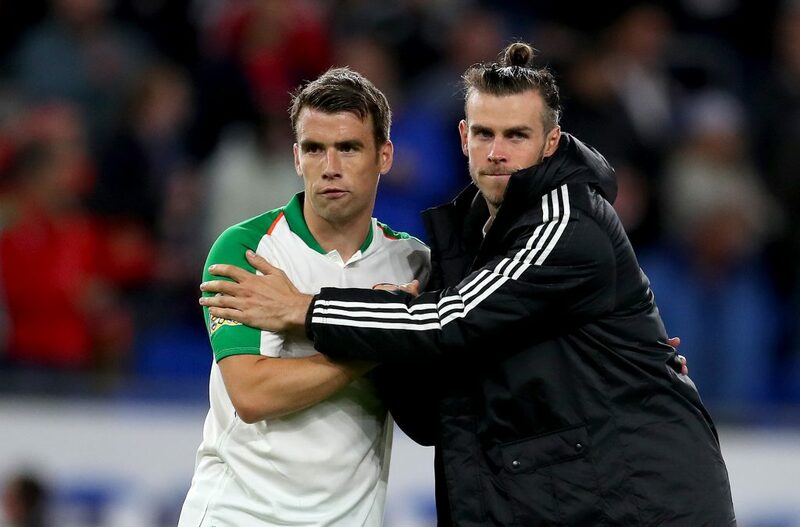 Such an injury can take between four and six weeks to recover from, which would rule Coleman out of the match against Denmark on October 13 and the return tie against Wales on October 16. The full-back missed 10 months of football after suffering a horrific double-leg break against Wales in March 2017. Coleman returned to action for Everton back in January and has started the season in promising form, playing in all of the Toffees' Premier League games so far. 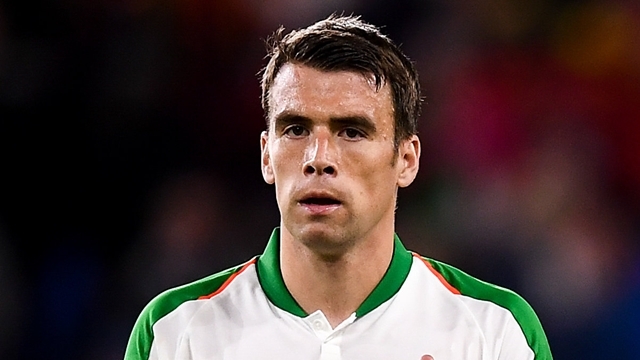 His injury is a blow to the Ireland team but especially so for Coleman, who has warranted some luck after a tough time with injuries over the last 18 months.